Ebonite Rubber Rollers finds immense usage in various industries. Ebonite Rubber Rollers finds immense usage in various industries. 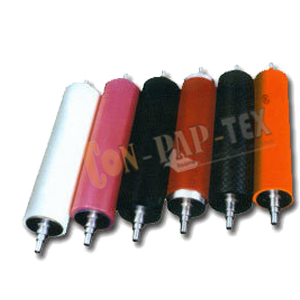 Ebonite Rubber Roller is offered to the clients in rock bottom prices and within a stipulated time frame. 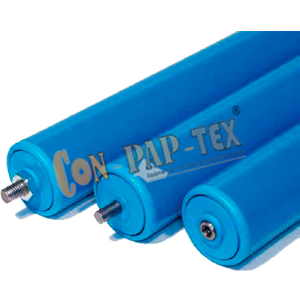 We have with us a range of high quality guide rollers that are made from selected grades of raw material. Design with precision, these rollers facilitate uniform distribution of the load and assist the roller bearings to handle much greater loads. 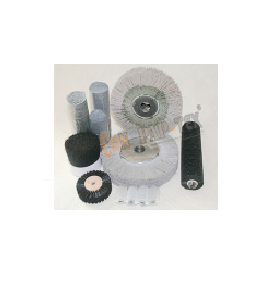 Brush rollers or roller brushes pharmaceuticals industries, strip brushes, applicator brushes and such other related products. 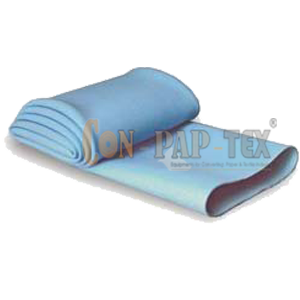 They are also known, are used for brushing machines and for cloth finishing operations. 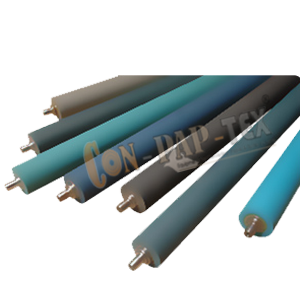 Rubber tubes are extensively used in textile spinning machines and air expanding shafts. 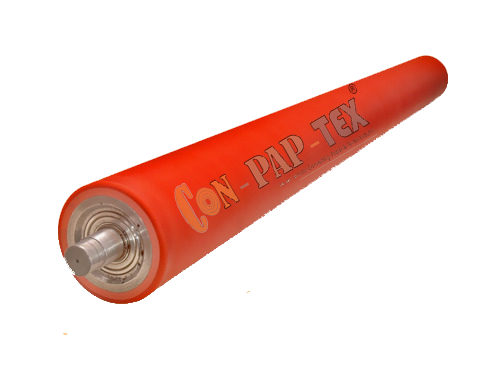 Conpaptex Equipments have been manufacturing inflatable rubber tubes from last 25 years. 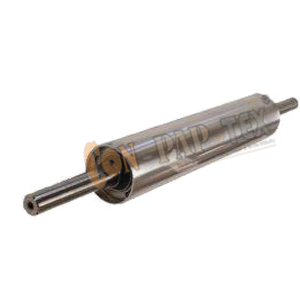 Nip Rollers are widely used for Printing Machine and Slitting Machine. Our Nip Rolls are manufacture with high precision with balanced surface to avoid any gap between main roll and nip roll. 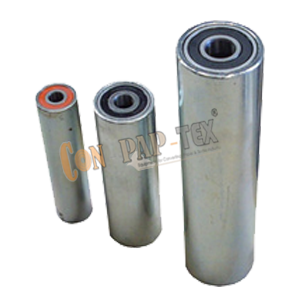 We offer these rollers in varied dimensions and sizes so that our range can exceed the expectations of our clients. 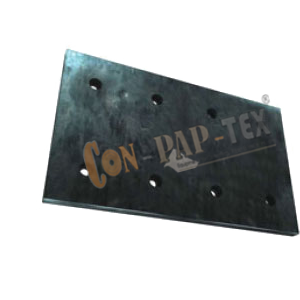 Our range is highly acknowledged for its features like abrasion resistant and is hardness. 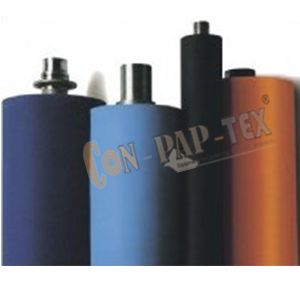 All our Printing Rollers are basic and primary accessory for web process control. 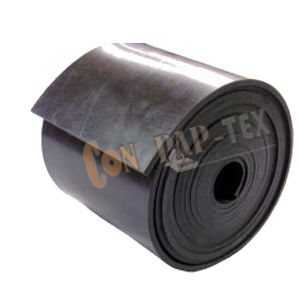 Even surface, appropriate material of coating according to the application, uniform hardness over the surface, along with precision workmanship play vital roll in performance of the rubber roller. 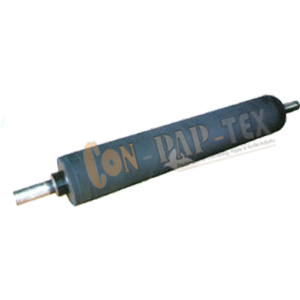 Conpaptex Equipments have been manufacturing, exporting and supplying Selection of roller type and coating material depend upon the application and the web material. 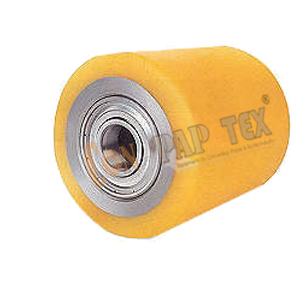 We offer comprehensive range of silicone rubber rollers we offer finds extensive use across various industries. 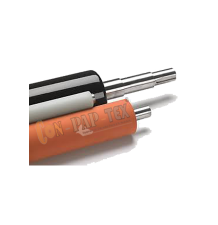 The range of Silicone Rubber Rollers also undergoes stringent quality control tests to ensure the best products are delivered in the market. 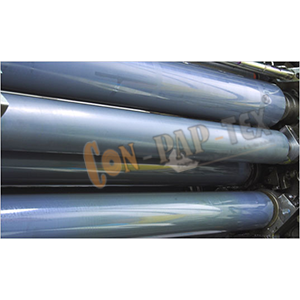 Screen exposing tube is a special design to get effective result of Rotary Screen Printing with premium quality. Mainly used in Chemical Industries for its anticorrosive quality & its resistance against all kinds of acids. 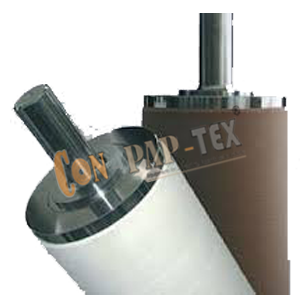 We manufacture EPDM Rollers for dedicated UV / EB printing, special EPDM Rollers compounds are offered by us. 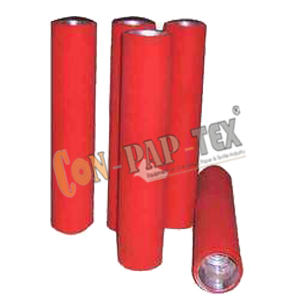 We are a leading manufacture, exporter of Hypalon rubber roller from India. Manufacture high impact rigid PVC tube, solid high density polyethylene and ultra high molecular weight plastic.